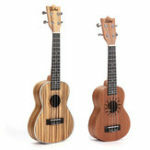 The mini ukulele is designed in the size of 23 inch, which is perfect for younger children to develop their musical aptitude and interests, and it&apos;s also ieal for beginners and amateurs. 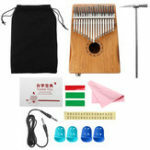 The instrument will fit well in the attached gig bag for easy carrying. 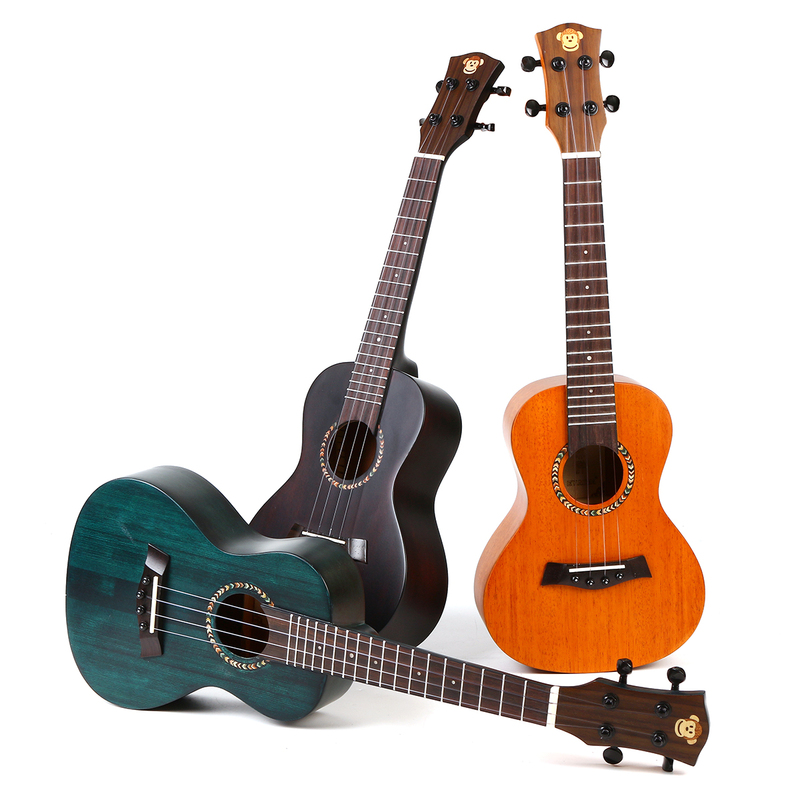 – Top scale solid spruce/ mahogany body with beautiful carved boards near the sound holes. Fine varnishing finish, smooth to touch and wear-resistant. 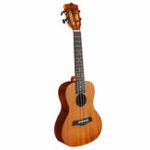 – 23 inch sized concert style ukulele, perfect for beginners, the attached gig bag makes it easy to carry. 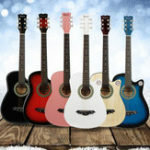 Enjoy the joyful time of music at anytime and anywhere. 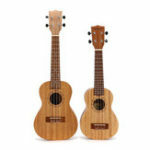 – Thanks to the solid mahogany back , the ukulele brings richer and brighter sound. 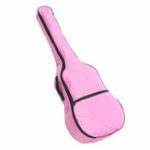 – With shoulder strap and multiple grab handles for extra comfort and ease of use. Ideal for music lovers.